We carry the battery that your car or truck needs to get you back on the road. 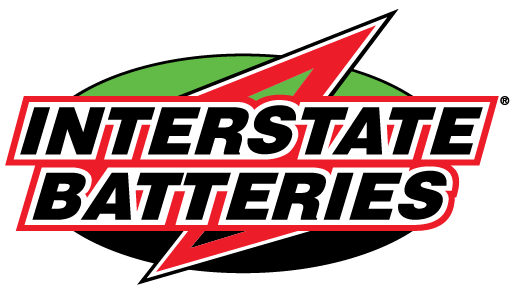 For a small fee we can install car or truck batteries at any of our 2 Central Indiana stores. Are you a business that resells or installs batteries or do you service a fleet? We would love to chat about the opportunity to stock batteries at your location. Whether you are looking for a handy spot to pickup AA alkaline batteries or you are looking for a replacement battery for your home alarm system. We have the power to keep your household running. Does your smart phone need a new battery? 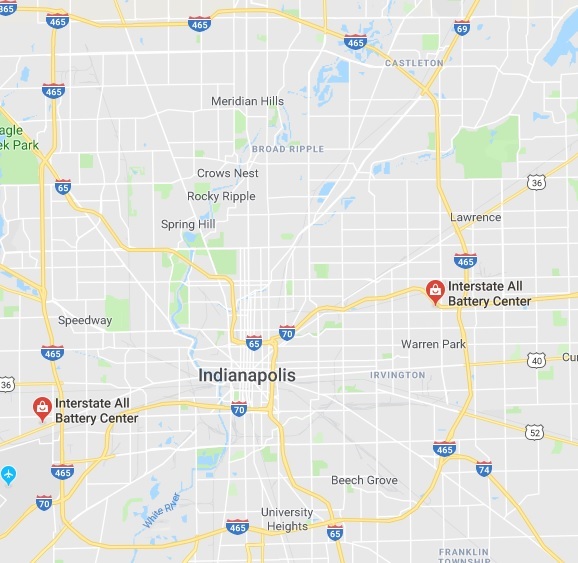 We keep the top 100 cell phone batteries in stock at all three of our Indianapolis area stores. We carry many options of battery chargers. Whether you are looking for a bench charger or a smart charger, we have something for you. We carry sealed lead acid batteries of all shapes and sizes. If you need a battery for your mobility scooter, or a battery for your house alarm, we have you covered. We carry a full stock of sealed lead acid, agm, or gell batteries. Need a battery for your two way radio or your cordless power tools? We have or can get almost any battery for these applications. See either of our Indianapolis area stores for more info. We have a full selection of econo line batteries in stock at all three of our central Indiana stores. If you are looking to save some money on your vehicle battery, but want one that you can trust, give us a call. Our refurbished batteries are fully tested to make sure they will keep you on the road. Looking for a high performance AGM battery, we have a full line in stock. Our MT7 line of batteries are 100% new lead, and offer superior performance for your car or truck. We also carry a full line of Optima batteries.